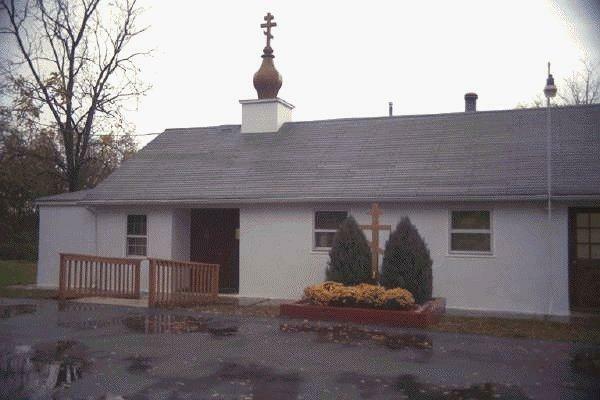 St. Paul the Apostle Church is a pan-Orthodox parish located in Freehold, New Jersey. We are a member of the American Carpatho-Russian Orthodox Diocese. 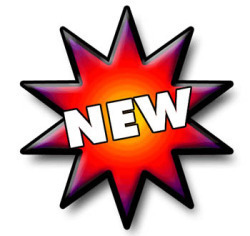 Our Pastor is Father Robert Lucas. We have been blessed with Sub-Deacon, Daniel Korba who also serves as parish cantor. St. Paul the Apostle Parish welcomes and embraces communicants of all backgrounds and cultures and is a growing church that is blessed with consciencious hardworking parishioners. 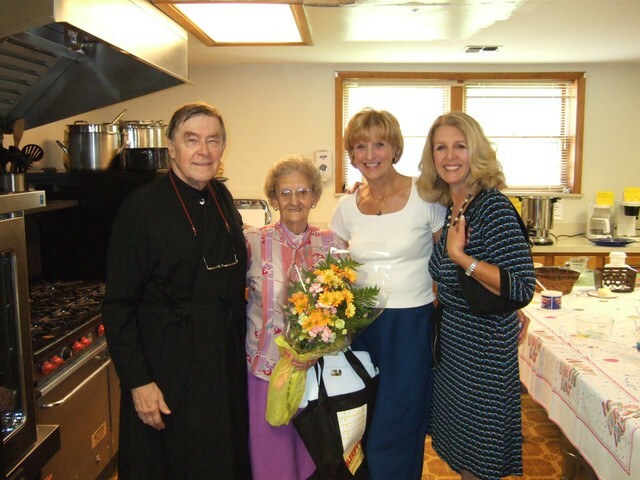 Mrs. Anna Sabo, our oldest parishioner, celebrates her 94th birthday with daughter Diana Butler, Father Robert Lucas, and Pani Marlene Lucas. Mystical Supper from Greece Donated in honor of the 94th Birthday of Mrs. Anna Sabo by her daughter, Diana Butler-Boyes, and son-in-law, Bill Boyes.